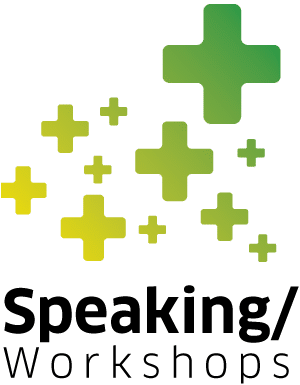 Speaking + Workshops | Brockway Inc.
Brockway is a Los Angeles based forward thinking consultancy that helps organizations face today’s most pressing business challenges. We offer a variety of personal and professional development programs specializing in the areas of leadership, engagement, wellbeing and corporate culture. Our experts lead and facilitate programs across the globe and help companies of all sizes improve productivity and innovation. SILO Busting is about creating breakthrough connections that smash communication barriers and drive improved performance. This scalable and customized workshop is designed to deliver immediate results. SILO Busting provides participants with the opportunity to learn, strategize, share ideas and co-create solutions regarding communication styles, impact on others, demands of roles across functional departments, and identifying and eliminating emotional and informational silos. 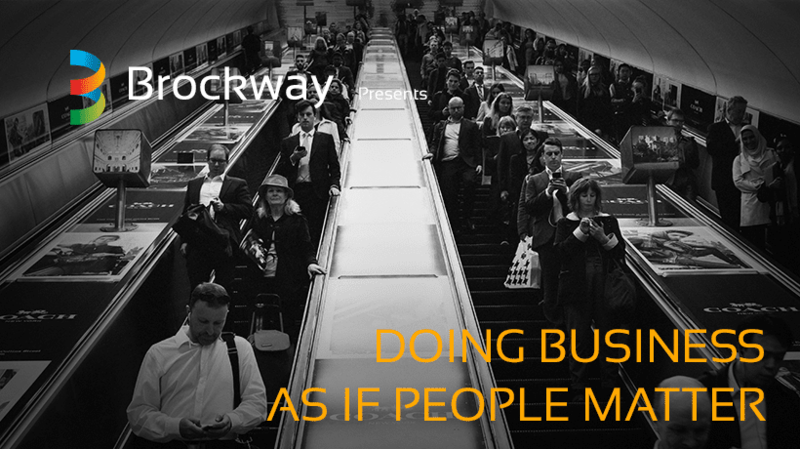 If you are interested in learning more about working with Brockway to eliminate the silos, in your organization, just click the button below and we will be in touch! 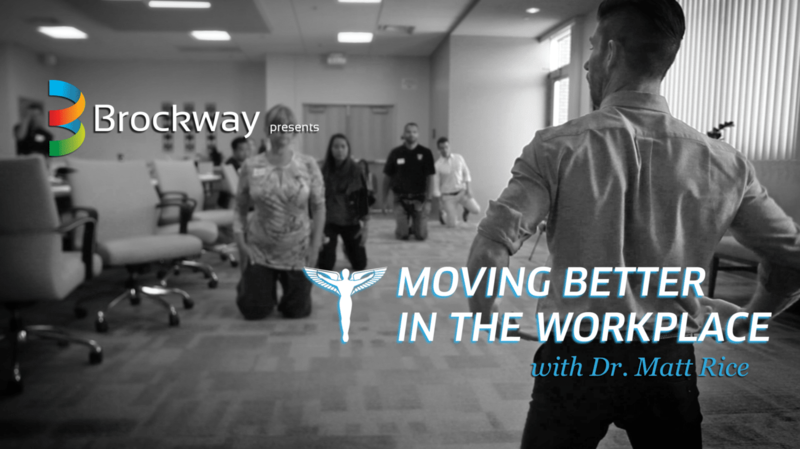 Moving Better in the Workplace delivers practical information and instruction to improve body mechanics at work. It is an afternoon of movement, laughs, and useful information presented in a fun way. We cover tips for a better lunch hour, exercises you can do at your desk, a 5-minute routine to reduce back pain, and much more. The results of this program on productivity, as well as professional wellness, are remarkable. In today’s hectic world, workplace deadlines and personal responsibilities can often leave us feeling tired and depleted. Yet staying positive and upbeat is essential to our personal happiness and professional success. 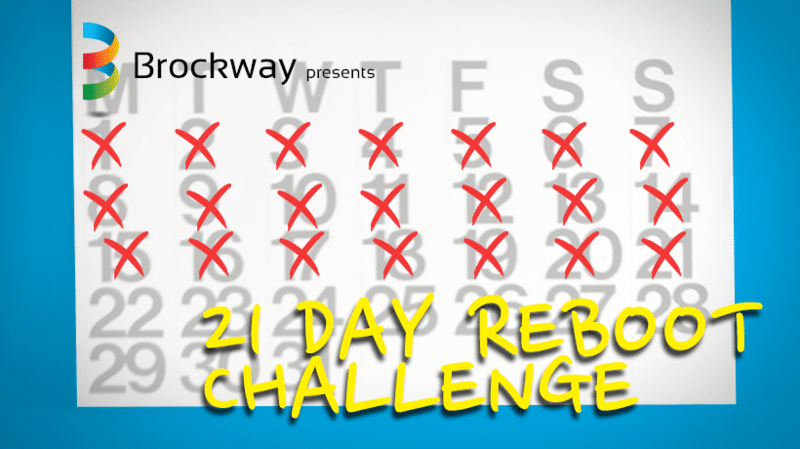 Brockway presents a 21 day challenge incorporating three powerful habits that will re-energize you and your team and help all to stay at the top of their game. We keep it simple. 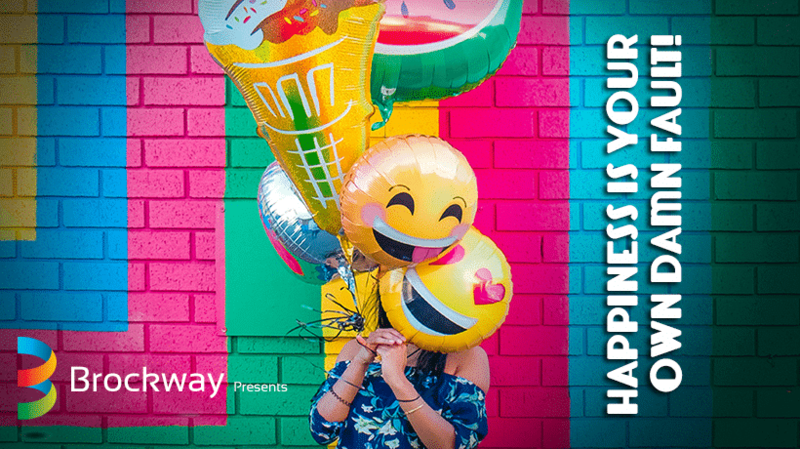 Happiness in life and work isn’t a complex mathematical equation so there’s no need to present it as if it were. Our workshops are specific and relate directly to participants’ needs and situations. Information is based on a wide breadth of research and real-life business cases. Participants gain practical tools and knowledge that can be used right away. We focus on interactive activities and discussion tailored to give immediate results. Most importantly, we’re high energy and positive. People learn best when they are enjoying themselves. Custom topics are also available.